A blueway water activity zone is set to open in Enniskillen this summer, making for fun-filled summer days on Lough Erne. 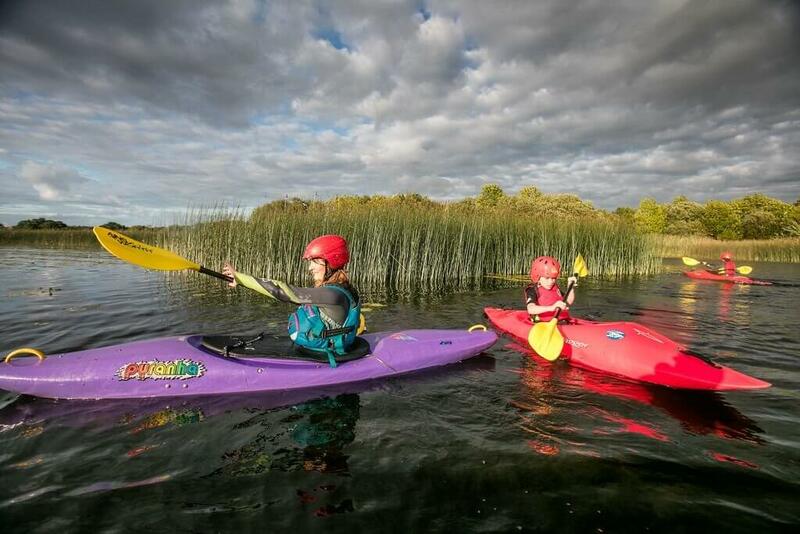 Waterways Ireland, along with Fermanagh & Omagh District Council, Fermanagh Lakeland Tourism and Enniskillen BID, have collaborated on creating a blueway water activity zone in the two connecting lakes Lough Erne in Co Fermanagh. They announced that the new water activity zone will open beside Erneside footbridge, from the 1 July this summer. 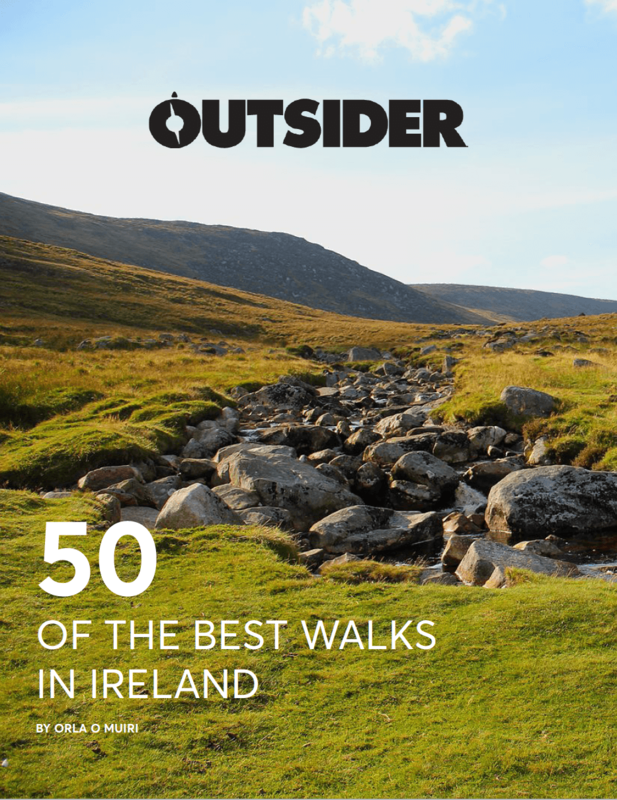 This is great news for all buzz-seeking Irish families on summer holidays, as a range of fun water activities will be on offer, such as kayaking and Canadian canoeing. If you would prefer to captain your own actual boat instead and enjoy a short trip around Ireland’s only island town, why not hire one of the ‘wee red boats’ from Erne Boat Hire? There’s also the more relaxing option of enjoying a blast around Lough Erne in one of the Erne Water Taxis. Yet another option for eager learners is the heritage boat, where you’ll embark on a boat tour taking in the monastic and heritage sites around Enniskillen including Devenish Island. Waterways Ireland is hoping that this the water activity zone will encourage people of all ages and capabilities to access the water and engage in different types of watersports, as Lough Erne is one of the most spectacular lake systems in the country. This activity zone is part of the ongoing blueway developments in the area, with blueways being a series of multi-activity recreational trails based on or closely linked with the water. The first Blueway trail to be developed is planned to be a canoeing trail from Bellanaleck to Trory, taking in Enniskillen town and the new activity zone, which will allow easier access to Lough Erne.